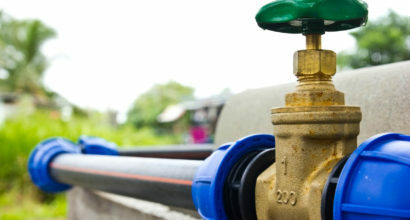 Water Lines tend to break down over the years, and when they begin to go they can cause damage to your home’s foundation and landscape, which will also lead to high water bills. If you notice any of these water line problems in your home then it might be time to have Buddy's Plumbing come out for a free estimate on a water line re-pipe. We use video cameras and electronic location equipment to thoroughly assess the damage. And very high-tech trenchless technology whenever possible to save our neighbors and customers as much money as we can. 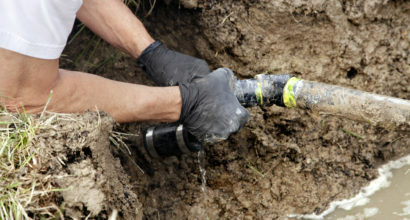 We work to replace worn out old sewer lines from your home to the street connection. Why our jobs are flat rate? Our service technicians charge by the job, which will save you money. Cost depends on several things such as the parts that are needed, the extent of the project along with time and labor. This is why we provide free estimates so you know the cost BEFORE we start in most cases!